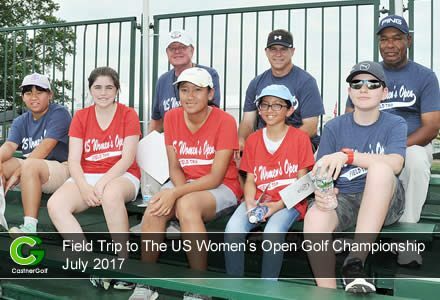 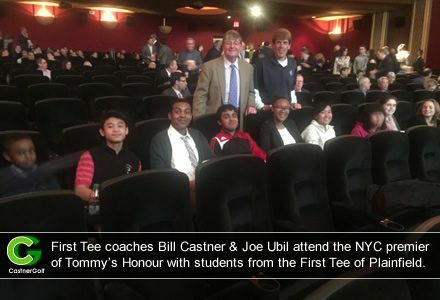 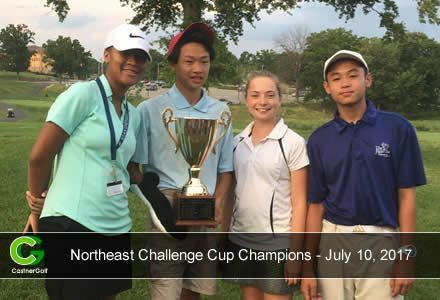 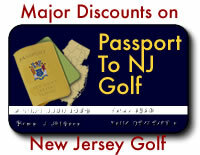 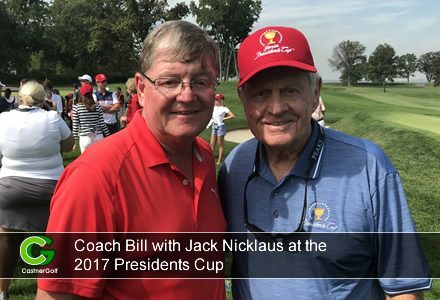 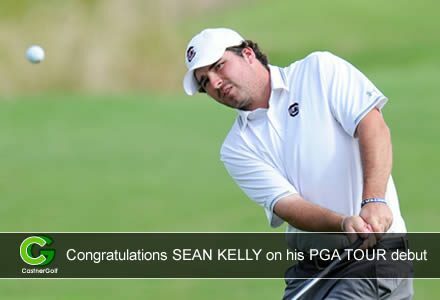 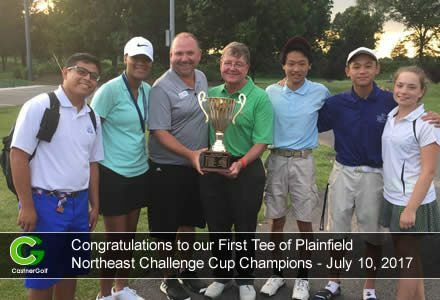 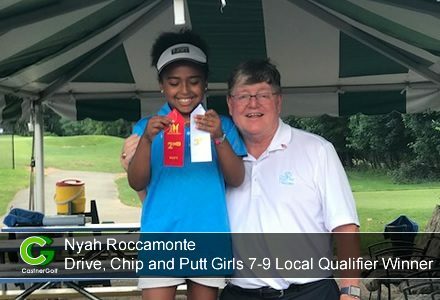 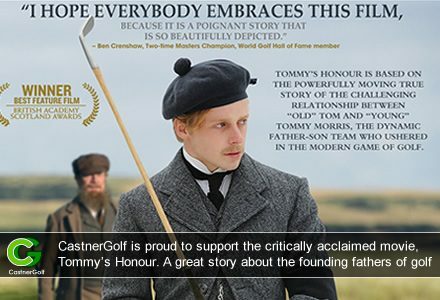 "Catch All the Latest News about Golf in New Jersey at New Jersey Golf News"
NINE CORE VALUES of the FIRST TEE PROGRAM – Perseverance, Courtesy, Honesty, Integrity, Judgment, Confidence, Respect, Responsibility, and Sportsmanship for a lifetime. 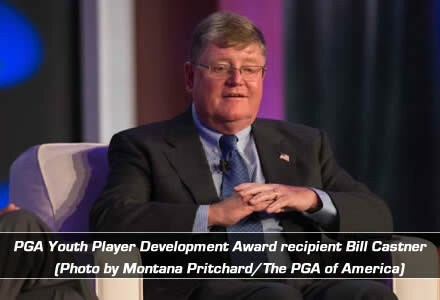 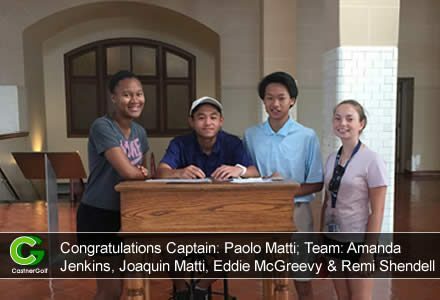 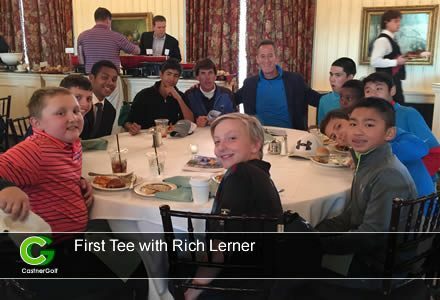 Find out more about our award-winning First Tee program for junior golfers. 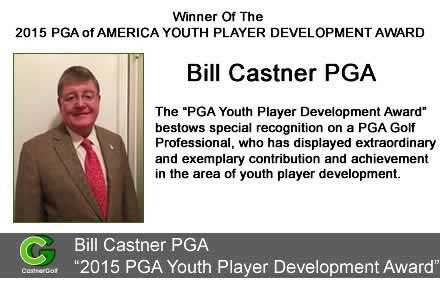 Watch this short 3 min Video to learn more about Shot By Shot today. 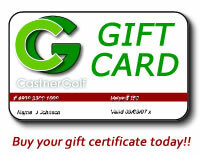 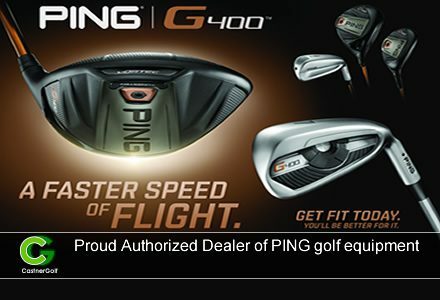 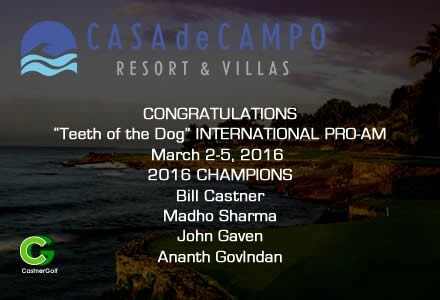 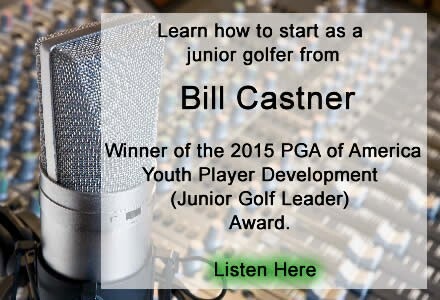 When you are done, signup with CastnerGolf to receive your Special Pricing ($30 off retail pricing).